The Bestview S5 5.5″ full HD (1920×1080) HDMI monitor was designed to be a nice budget solution for use on small DSLR or mirrorless cameras. We first saw the monitor at BIRTV in Beijing in August and wanted to put it through its paces to see how it performed. 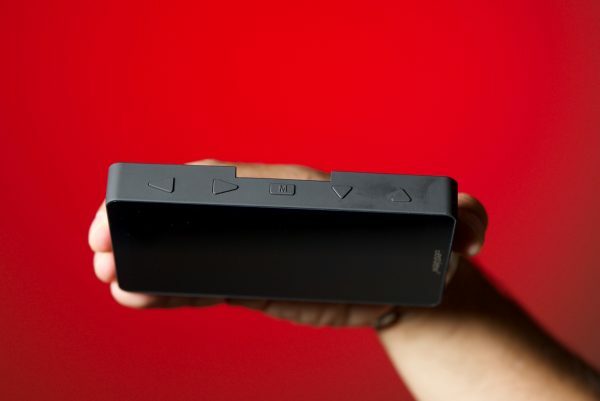 The S5 is aimed at people using small DSLR or mirrorless cameras such as Vloggers. 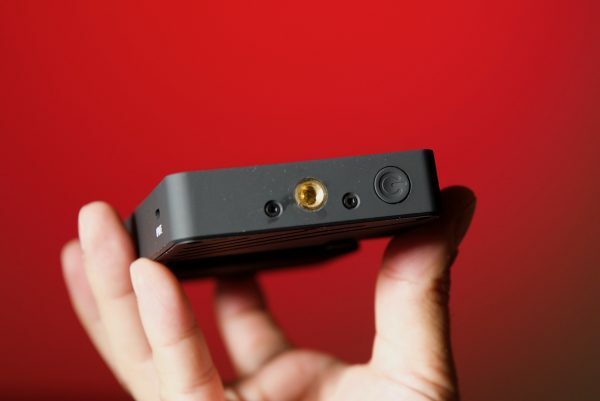 Its small size makes it ideal for use as an on-camera monitor or for use on gimbals such as the DJI Ronin-S and ZHIYUN Crane 2. 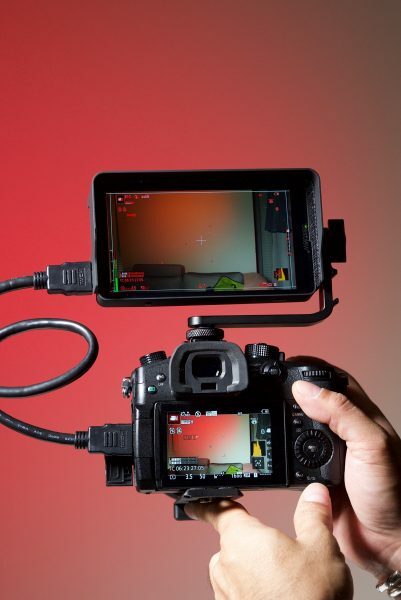 Even though it’s being primarily targeted for these purposes there is no reason why you couldn’t use it with any camera that has an HDMI output. I was actually surprised by the build quality of the S5. For a monitor that costs under $200 USD, I would have expected it to feel very flimsy and poorly constructed, but it is actually pretty good. Despite weighing just 153g (5.39 oz) it still manages to feel solid. The design of the S5 is quite minimalistic in its approach. I like that there are no buttons on the front of the monitor at all and that the screen goes all the way out to the edges where there is only a small bezel surrounding it. In a lot of ways, it almost looks like a smartphone. 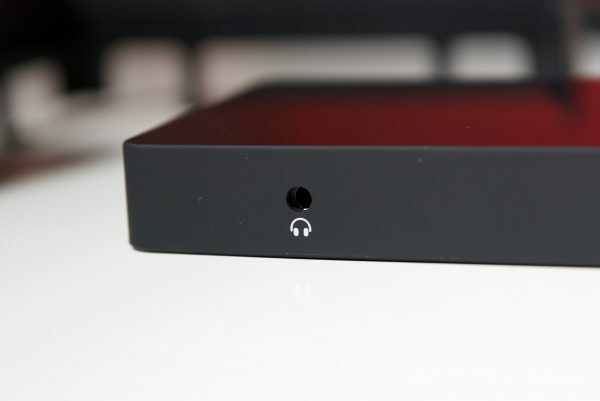 The S5 comes with a case, sunhood, mounting bracket, D-tap power cable, and an HDMI cable. It’s nice to see that you get just about everything you need (apart from a battery) when you purchase the monitor. The case is made out of a hard plastic material and it is a good place to keep your monitor safe when it is not in use. 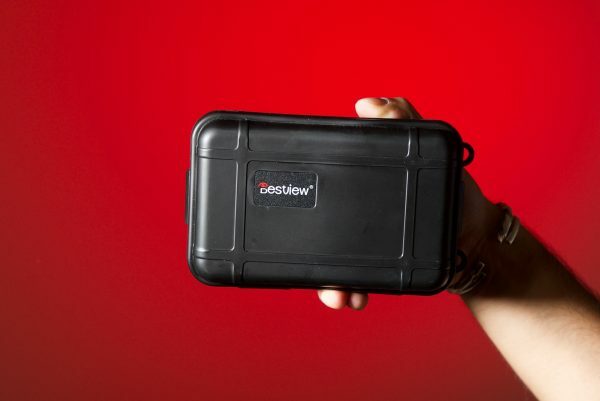 It is not as well made as say a Pelican case of the same size, but it certianly does the job. The S5 has a full (1920×1080) 10-bit IPS LCD Panel HD screen which goes all the way out towards the edges and the surrounding bezel is just 4.5mm wide. The S5 uses a thin backlight, and has a wide viewing angle. 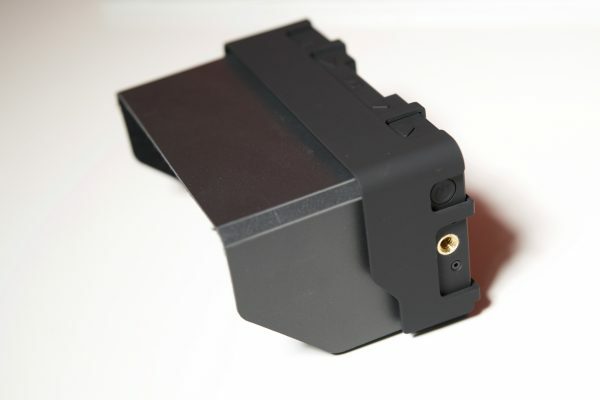 The display area is 68.04 mm (H) × 120.96 mm (V). The display is actually pretty nice and the colors look fairly accurate to my eye. The screen brightness is 330CD/M² which while ok, doesn’t really make it suitable for use outside in bright conditions unless you use the included sun hood. It has a contrast ratio of 1100:1. 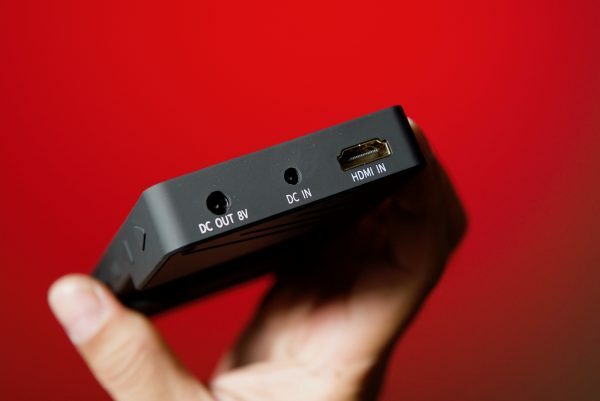 The S5 only has a single full-sized HDMI in and there is no HDMI out. 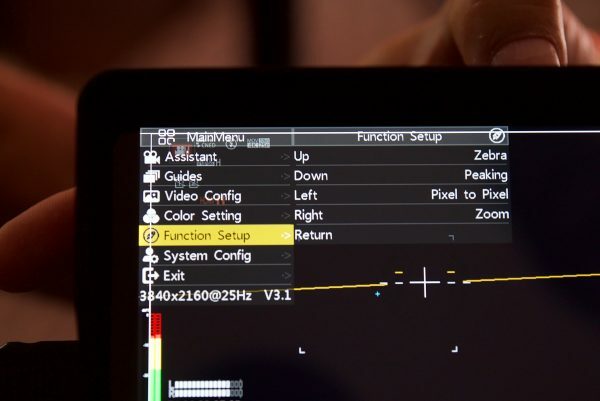 The HDMI input is located on the bottom left side of the S5 which is a convenient place if you are using the monitor on a DSLR or mirrorless camera. As far as input lag is concerned it no better or worse than most other HDMI devices. In a nice addition, Bestview has put a 3.5mm stereo headphone jack on the S5. As far as power goes, it runs off a single Sony NP style battery. I like that they have put the battery plate right in the middle of the monitor. This really helps with balancing if you plan on using the S5 on say a gimbal. The monitor also comes with a D-Tap power cable which is nice if you want to use it with a camera or a battery that has a D-tap outlet. The S5 has a low power draw of just 9W so a single Sony NP style battery can power the unit for quite a long period of time. In a nice touch, there is actually an 8V DC out next to the DC In. 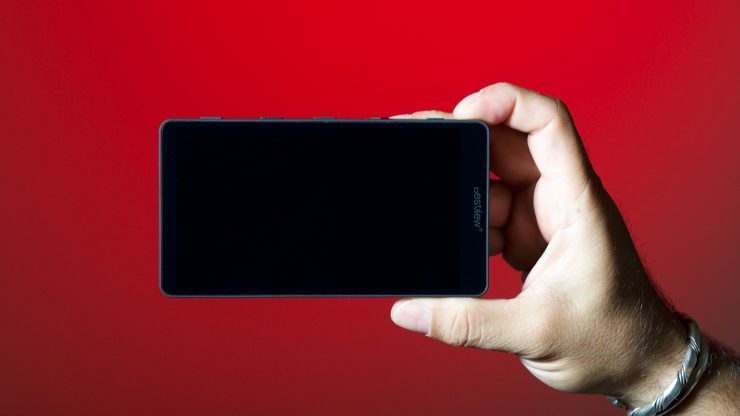 The S5 takes around 9 seconds to show an image from the time you first turn it on. If the monitor is still powered up and you turn off your camera and then turn it back on it takes around 3 seconds for the image to appear. 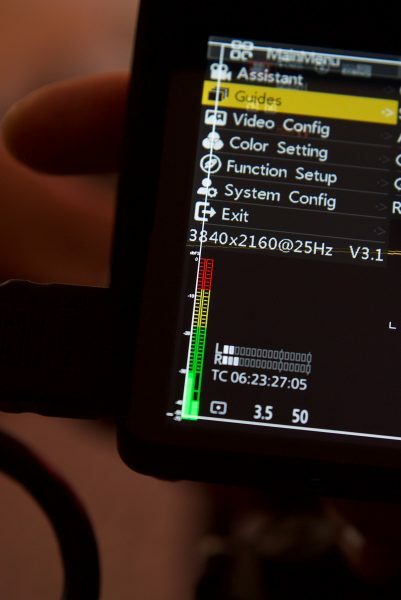 The S5 has all of the usual monitoring tools, like waveform, false color, focus peaking, image zoom, zebras, audio meters, and frame guides. I like that it also has audio meters that you can clearly see. 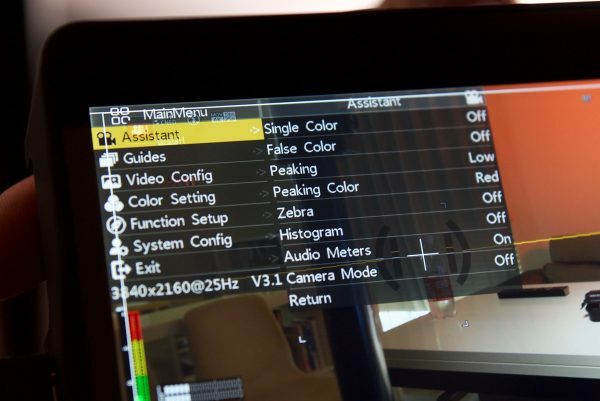 There are four programmable buttons on the top of the monitor that you can use to save your favorite monitoring tools. To set these you can go into the menu and customize what functions you want to use with what button. The only thing really missing from the monitor is the ability to display or load up LUTs. This is the most negative aspect about the S5. There is only a single mounting point on the monitor and that is located on the right-hand side. I would have preferred to see an additional mounting point on either the top or bottom of the monitor. 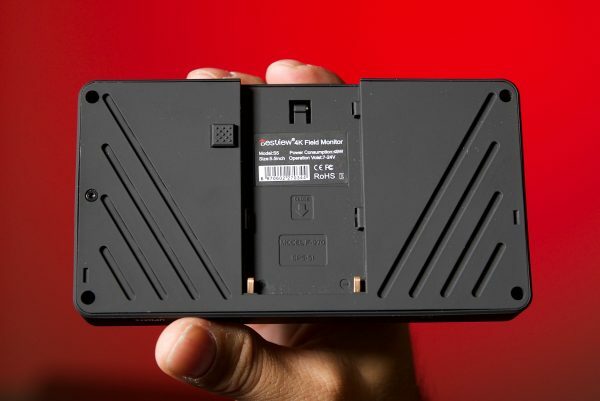 The mounting bracket that comes with the S5 is ok, but it does suffer from a few problems. The tilt arm adjustment knob tends to come loose very easily and the cold shoe lock is also not that great. On the positive side, it does have another cold shoe mount on the bracket itself where could attach something like a radio mic transmitter. 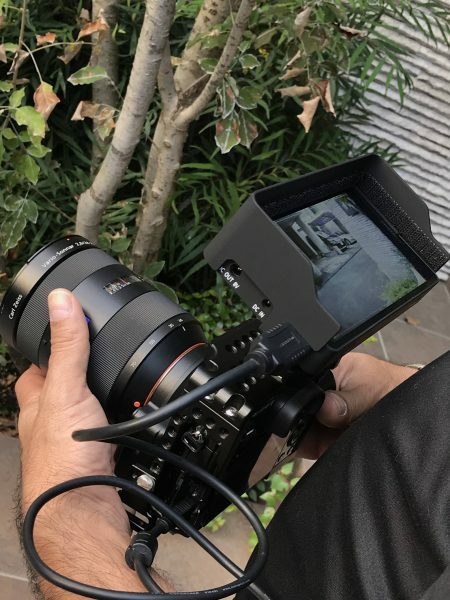 A better bracket solution is the SmallHD FOCUS 180 Degree Tilt Arm Mount as it has a friction adjustment knob so that the monitor won’t come loose from the bracket. The cold shoe lock is also a lot better on the smallHD than the one that comes with the S5. 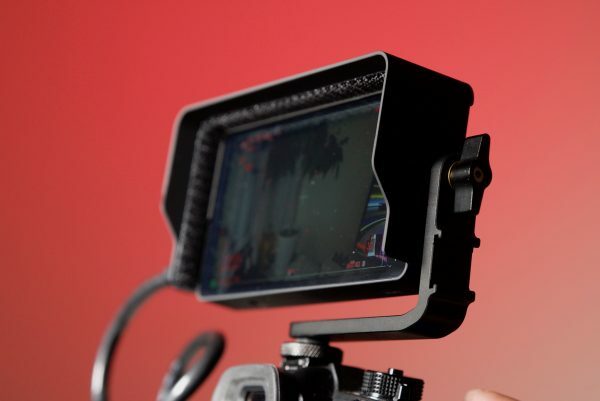 The smallHD arm will set you back $59.99 USD, which is almost 1/3 of the cost of the S5 monitor. The included sunhood that comes with the S5 is nicely designed and very practical. It is made up of two individual pieces, but it fits very firmly on the monitor screen and certainly does make a big difference if you are trying to view the screen outdoors. 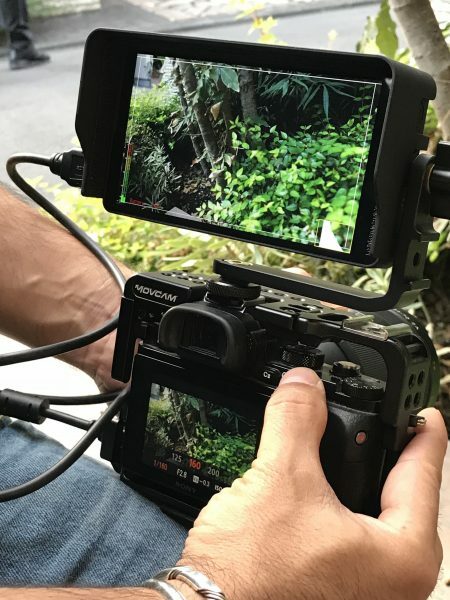 The sunhood is one of the better designs I have seen for small on-camera monitors and it is impressive that it comes with the S5 for no additional cost. 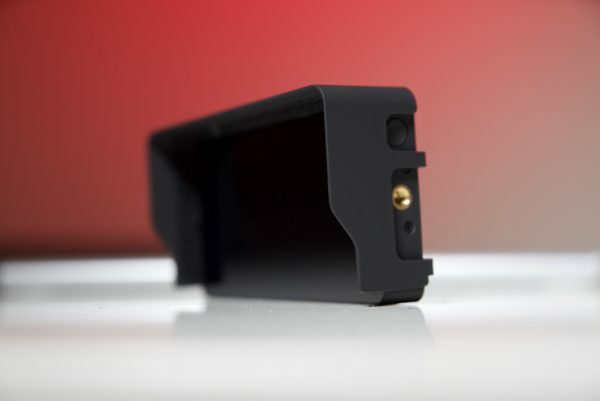 As the S5 only weighs 153g it is perfect for use on smaller camera setups and gimbals. The S5 has a quite long and detailed menu system and you really need to assign the key features you want to use to the assignable buttons. Once you have these set the monitor is nice and easy to use and doesn’t get in the way when you are shooting. The S5 would make for a nice affordable solution if you do a lot of two camera shoots as a solo operator. 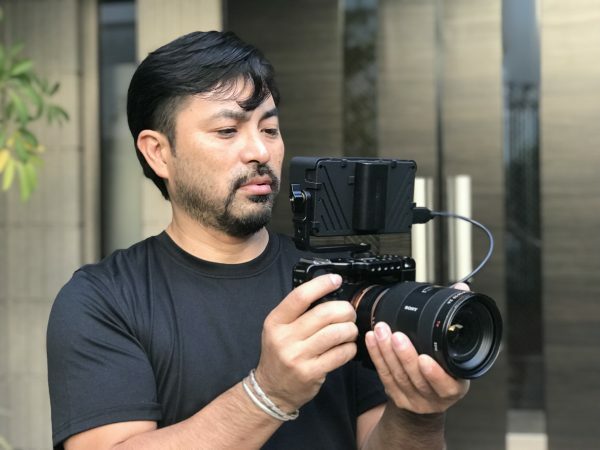 If you were, for example, using a Canon C300 Mark II as your main camera and a 5D IV as a B camera to shoot a two person interview, you could put the S5 on the 5D. If you had the S5 facing towards the front of your the 5D you would be able to see the framing and know that the camera was still recording while you operated your main camera. The S5 is actually pretty good. For a monitor that costs under $200 USD, I wasn’t expecting much, but it does its job with a minimal amount of fuss. The colors look fairly accurate, the screen is nice and clear and sharp, and I like that it has a very thin bezel so the screen goes all the way out to the edges. The interface and menu system could be a little more streamlined and easy to use, but the monitor certainly has a ton of features for the price. 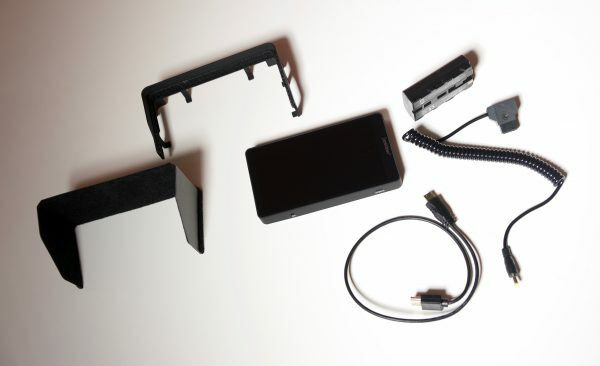 The monitor retails for around $190 USD and it comes with a case, sunhood, mounting bracket, D-tap power cable, and an HDMI cable. It is available to purchase on Amazon and ebay. The Bestview S5 5.5″ full HD (1920×1080) HDMI monitor is actually pretty good considering it only costs $188 USD. 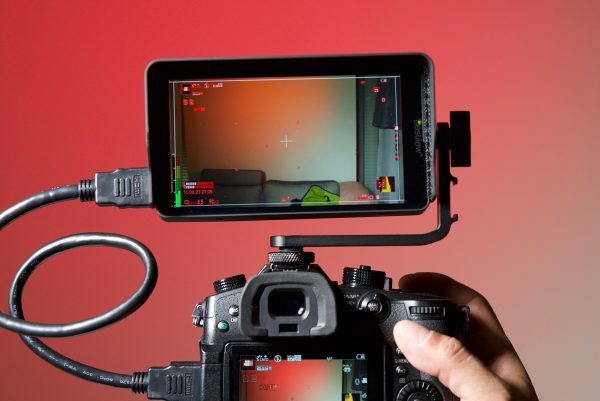 Is it as good as a smallHD or say an Atomos Ninja V? No, it’s not, but then again I wouldn’t expect it to be considering the massive difference in price. If you are just starting out in the industry and need an affordable on-camera monitor, or you need an affordable monitor for a B camera then it certainly ticks a lot of boxes.